Having only her second race start three year old filly Bonbonniere was afforded a beautiful ride by in form hoop Brenton Avdulla when saluting the judge today at Gosford. A purchase from the Patinack Farm dispersal sale, she is the daughter of Casino Prince from a strong German line family. The filly has always shown promise, having trialled well twice at Rosehill. 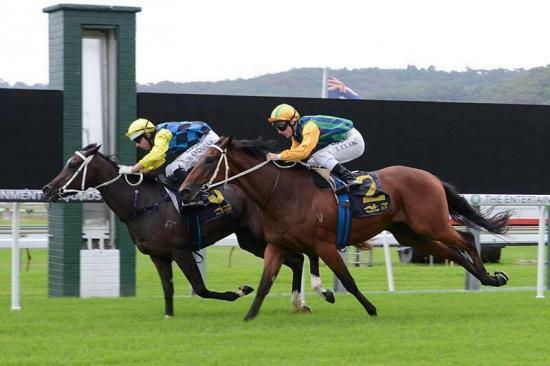 She made her debut at Hawkesbury in late March finishing third and hitting the line strongly. This win was a first for part owners John & Isabelle Vandenberg. 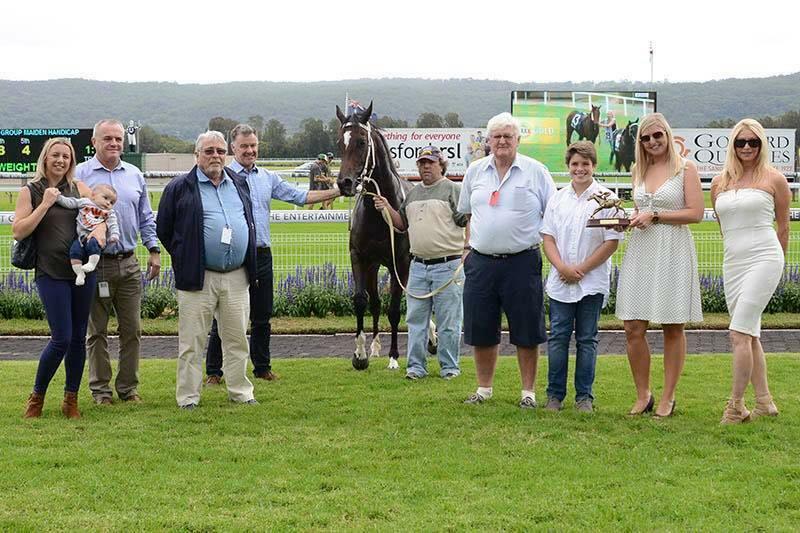 It was also a maiden win for the stable and part owners Geoff Timmony, Theo & Robyn St James & Rob Bruce.